Why wheat can destroy you. Do you have migraines? Try to lose weight and can’t? Have you been diagnosed with Rheumatoid Arthritis? Chronic Fatigue? Do you or someone in your family have ADHD or Aspergers? Wheat may be your worst enemy — and it may be the reason some of us die young. Yes, it is that bad. And you still need to watch this if you’ve been told you don’t have Celiac Disease, that is only part of the puzzle. There are a few topics that are best left to the people doing the research. This is one. This interview is concise and based on the most current research. Tom O’Bryan is a chiropractor who became interested in this when he saw a Florida neurologist’s work with migraines. He hosted the Gluten Free Summit last week, an online course with experts from across the world, including the physician who discovered celiac disease in the 1950s. This is 25 minutes long, and worth every second of your time. If this doesn’t ring a bell with you, it will with someone you know. 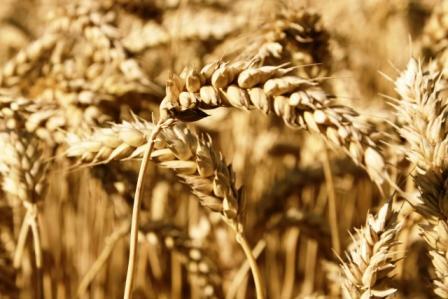 We need to eat less processed food, but some of us need to eat ZERO WHEAT. Must reads are listed below the video. Previous PostAre you “on fire” and don’t know it?